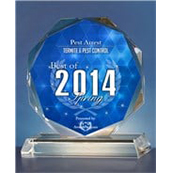 Not all pest control companies offer convenient treatment plans and service options. 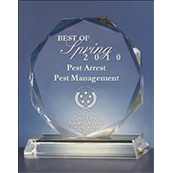 Whether you require service only a few times per year, monthly, or one time only, Pest Arrest is sure to have the right pest and insect control solution for you! 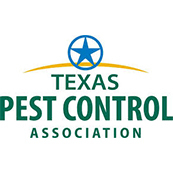 This service includes quarterly insect inspection and control visits. 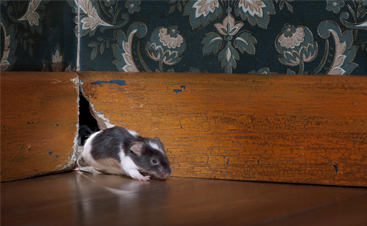 Like our monthly service, pest problems between visits will be handled within 24 hours at no extra charge. 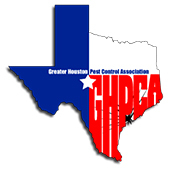 Quarterly service is recommended for residential customers and for businesses that don’t handle large amounts of food products (office buildings, clothing retailers, etc.). 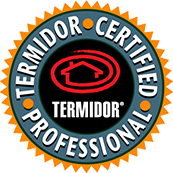 This service includes monthly insect inspection and control visits. 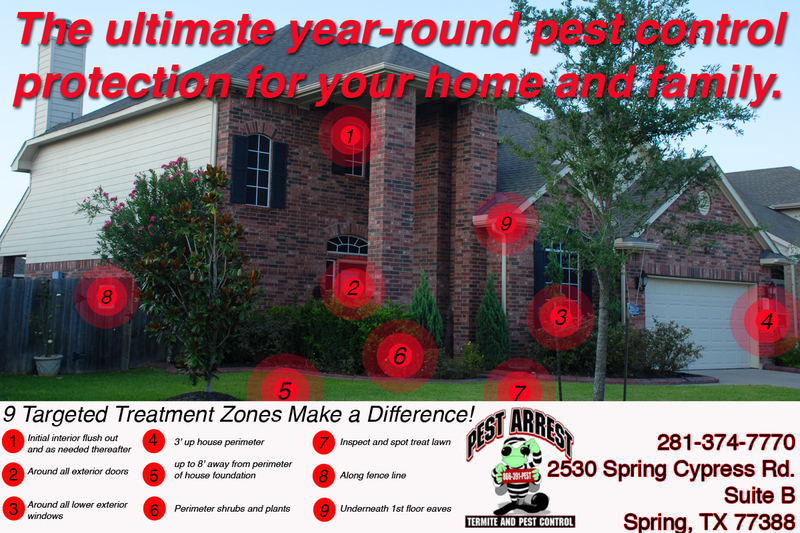 If a pest problem arises between visits, Pest Arrest will handle the problem within 24 hours at no extra charge. 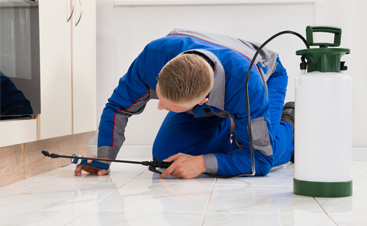 Monthly service is best suited for flea control programs, restaurants, or other businesses with kitchens. This single-application service is aimed at a specific target pest and an exterior barrier treatment is included. Our one-time services come with a 90-day guarantee. 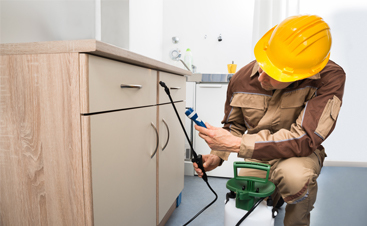 *Note: after each exterior pest control treatment, a notice will be left telling you that the application was completed, what insects were controlled, and what materials were used. The notice will also include a phone number to call if you have any questions or concerns in case you are not at home during our visit.